Get ready to Unleash Your Secret Beasts! 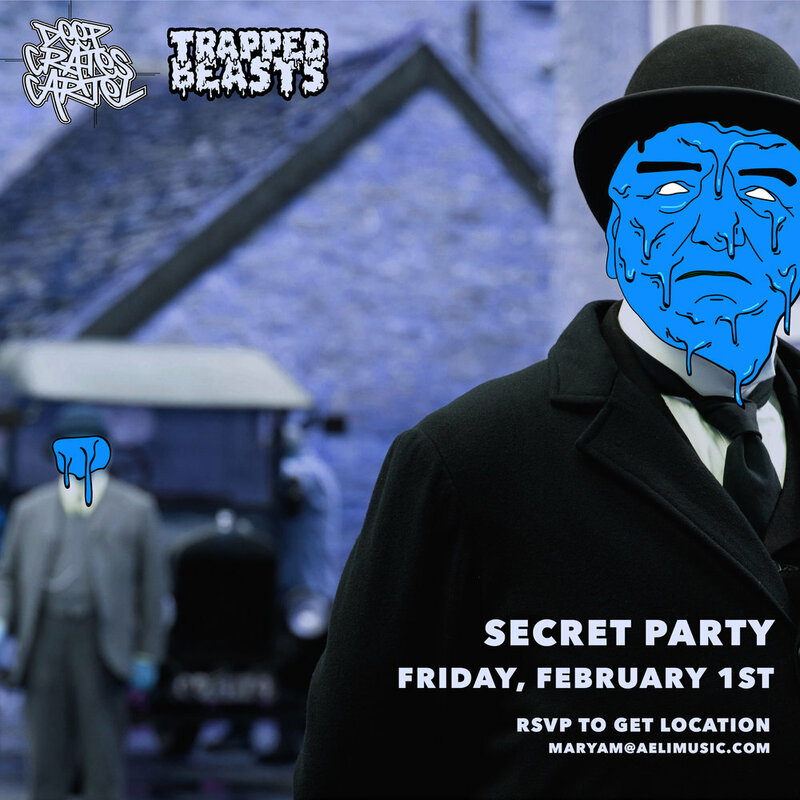 We are collaborating with Deep Crates Cartel to create a secret party on Friday, February 1st. We present to you an off the radar event. It's a limited capacity event so make sure you RSVP. Location: will be sent on the day of the event by email. We can't say much, just trust us and let go.